G.H. Soaps (Garden Harvest Soaps) developed out of a community gardening initiative began in late 2013 on the West side of Detroit, Michigan. The idea was to create products that nourish the skin with the same ingredients that nourish the body, plant based and all natural…like whole-food for your skin! Because it is such, G.H. Soaps is committed to using natural ingredients and leaving out synthetics like fragrance oil, parabens, sulfates and artificial coloring agents. G.H. 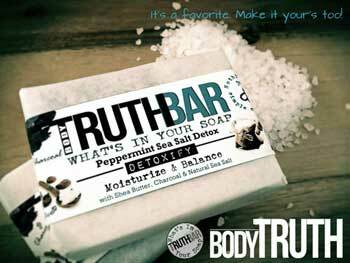 Soaps offers handmade, plant based bar soap and body butters using plants, herbs, flowers, mineral clays & essential oils. No synthetics, No fragrance oils, No artificial coloring or foaming agents. Organically derived ingredients for a truly natural experience.